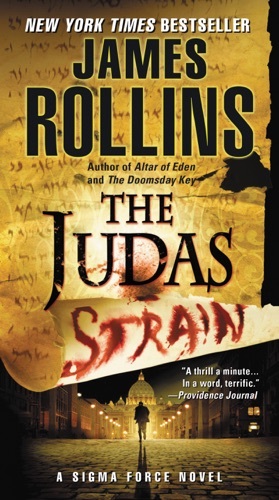 Author James Rollins discount bookstore. 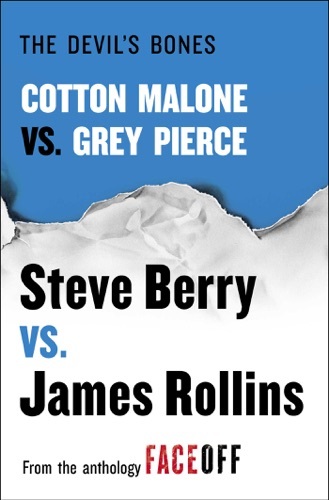 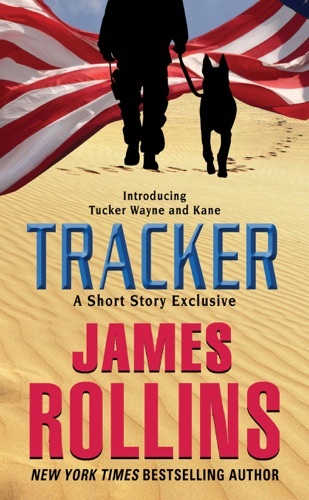 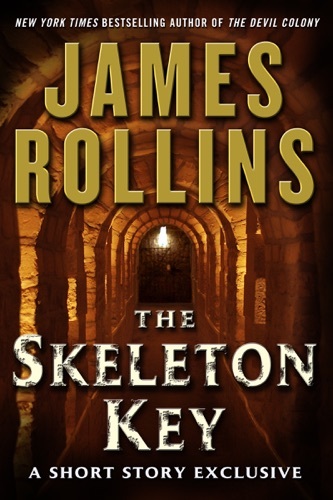 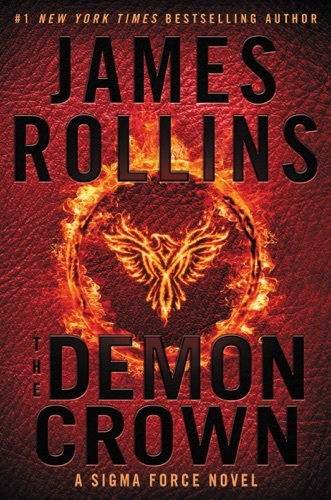 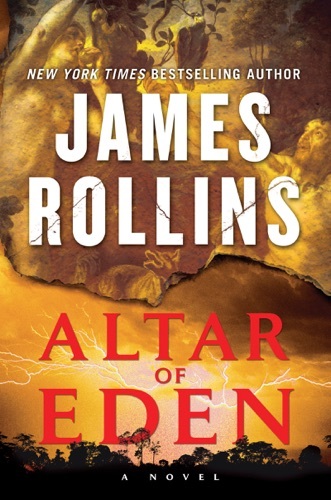 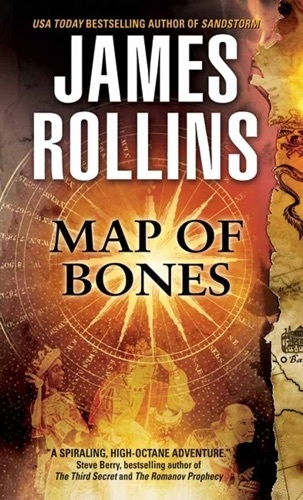 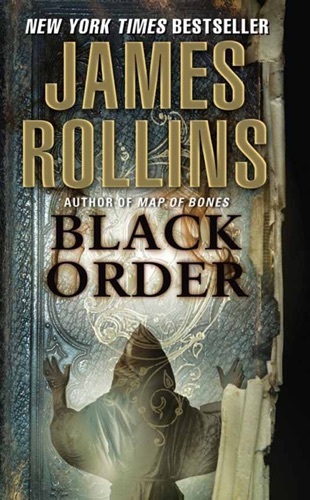 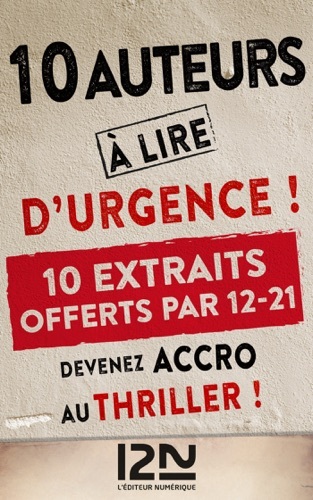 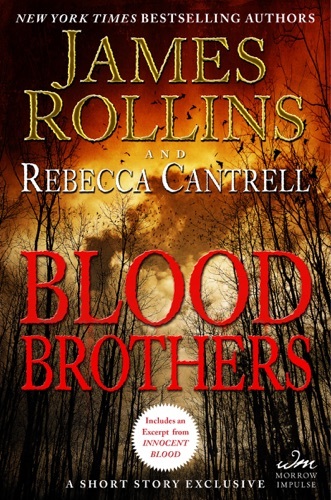 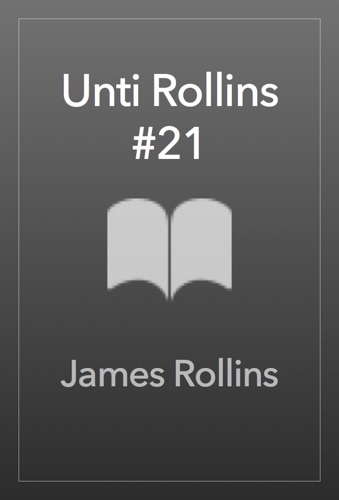 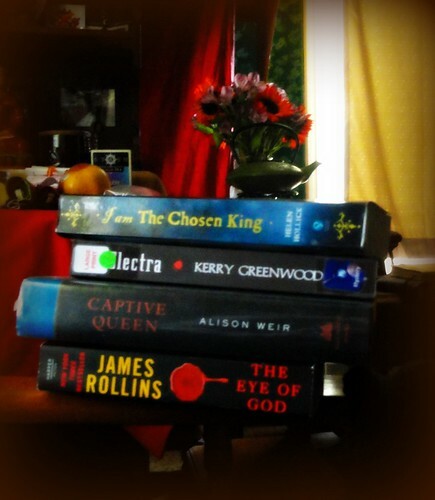 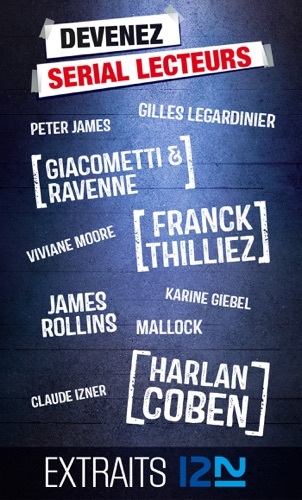 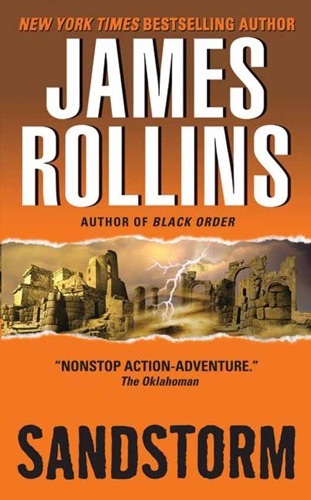 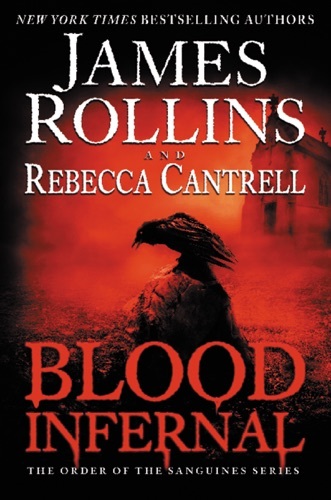 Find James Rollins cheap books & discount books! 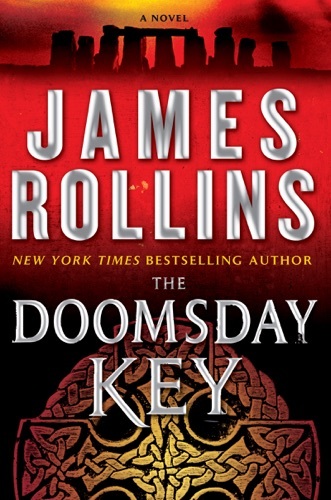 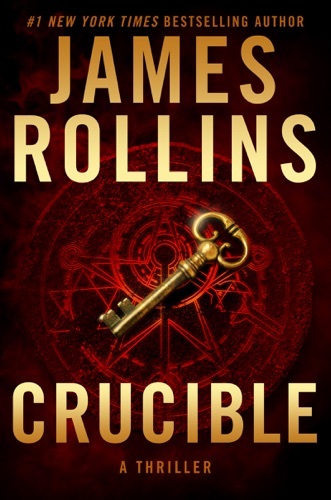 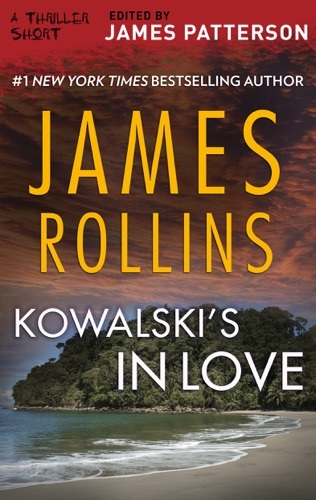 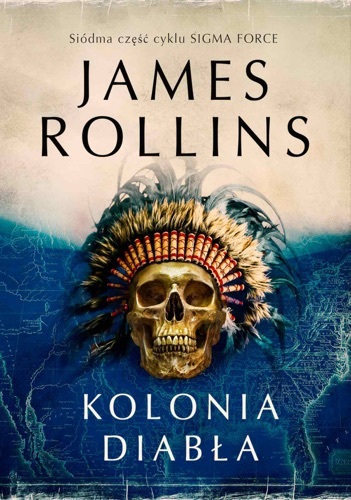 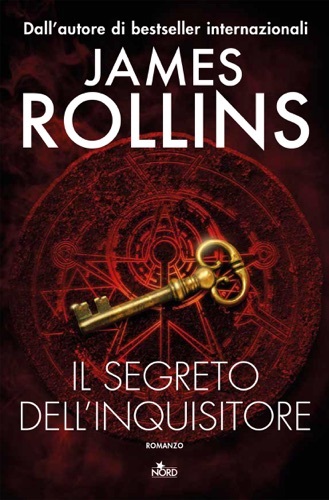 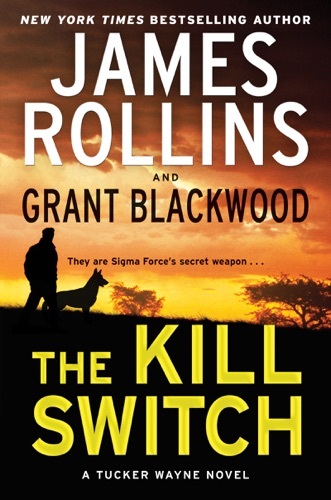 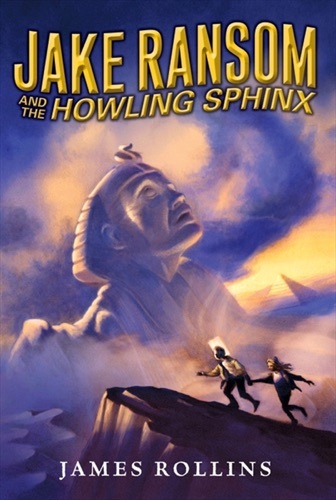 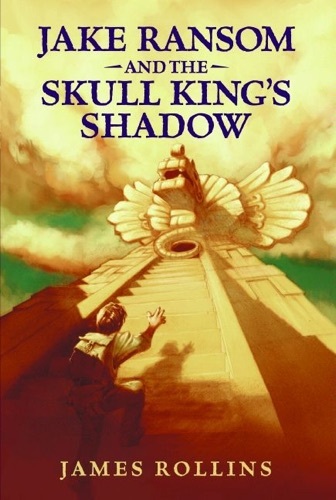 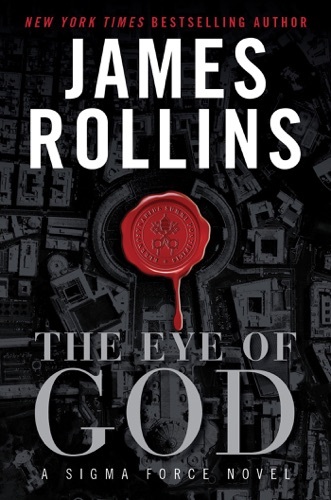 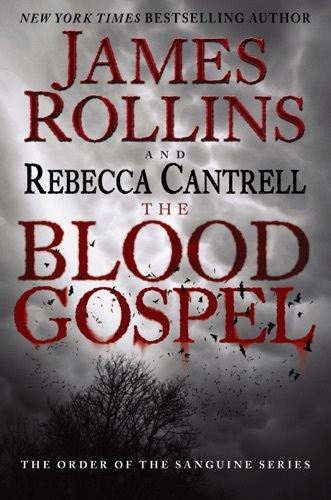 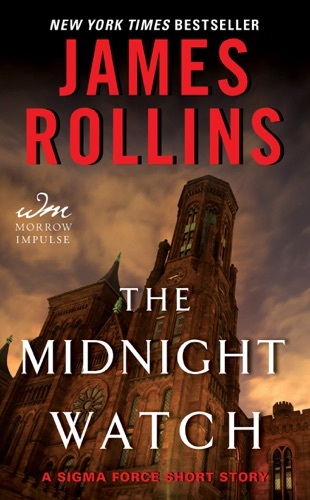 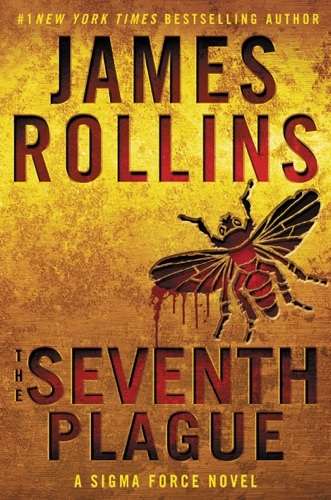 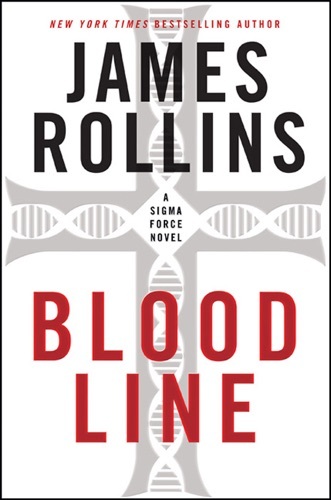 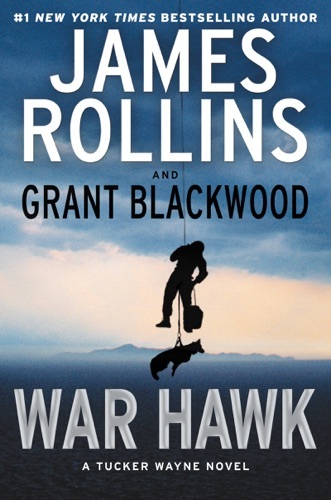 James Rollins is a pen name of James Paul Czajkowski (born August 20, 1961 in Chicago, IL), an American veterinarian and writer of action-adventure/thriller, mystery, and techno-thriller novels who gave up his veterinary practice in Sacramento, California to be a full-time author. 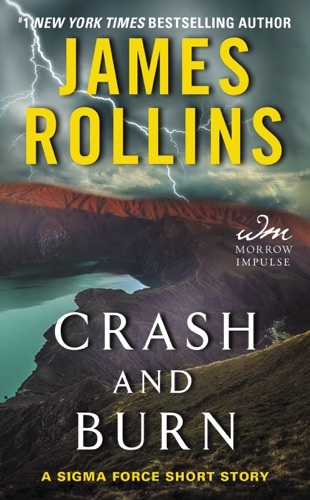 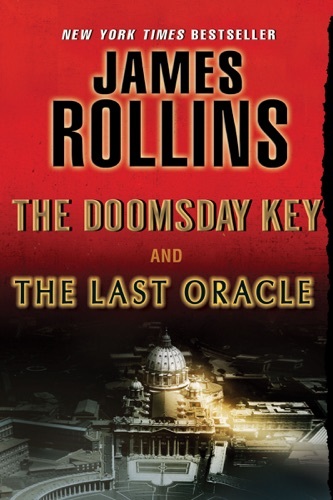 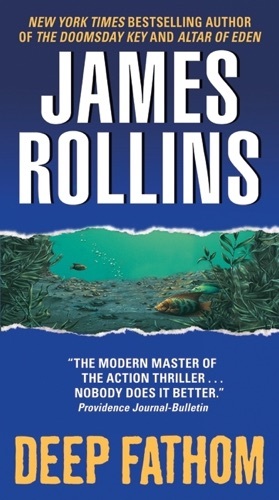 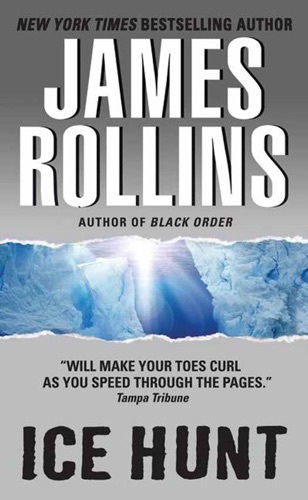 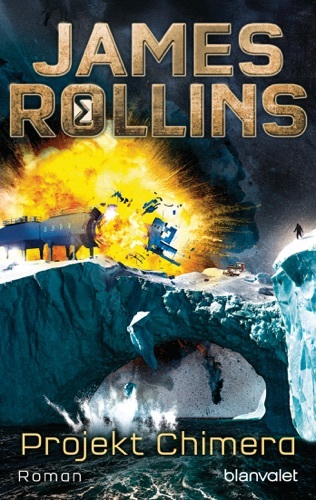 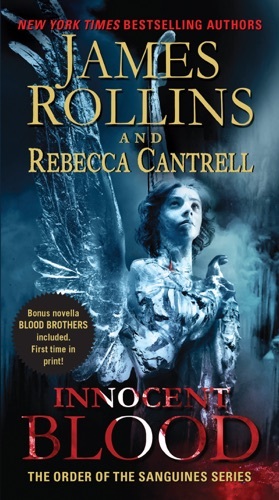 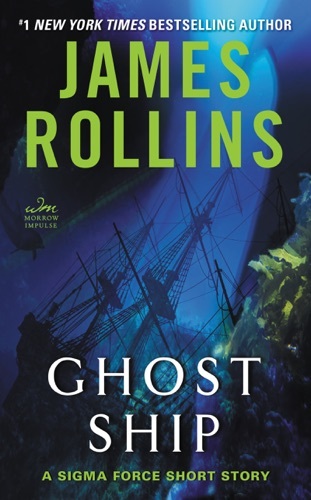 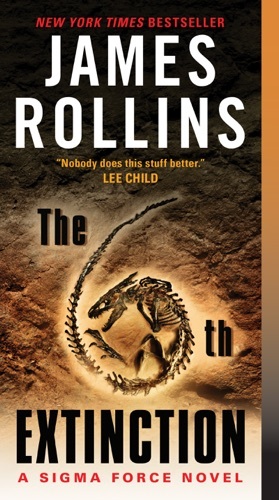 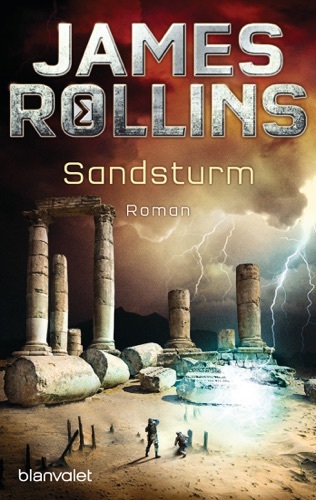 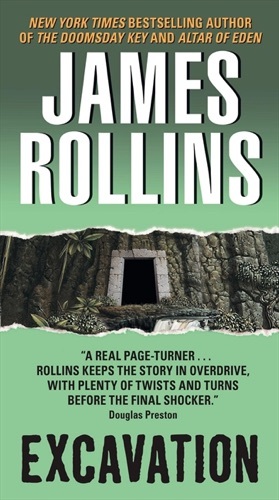 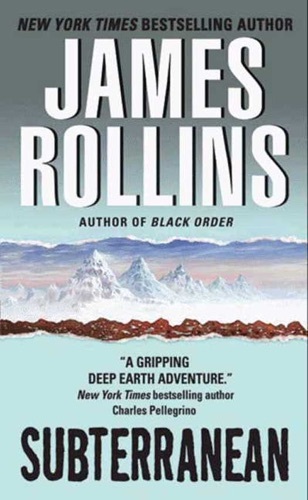 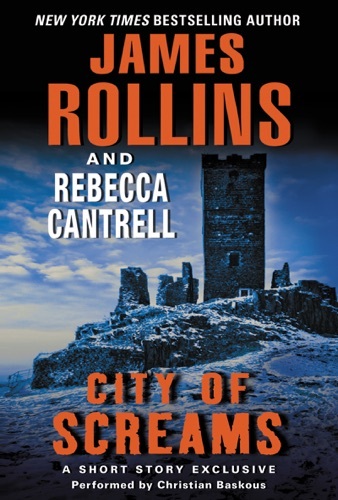 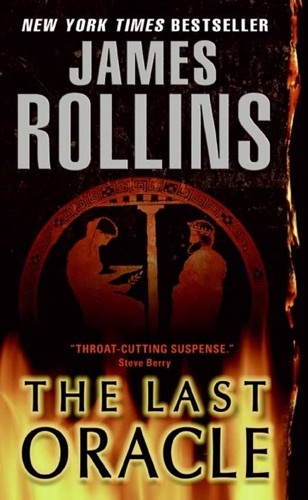 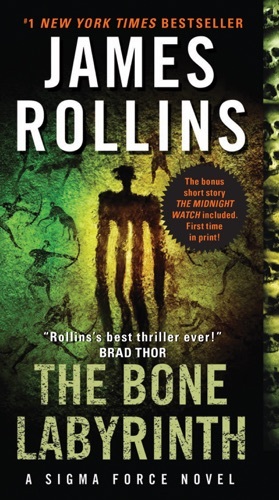 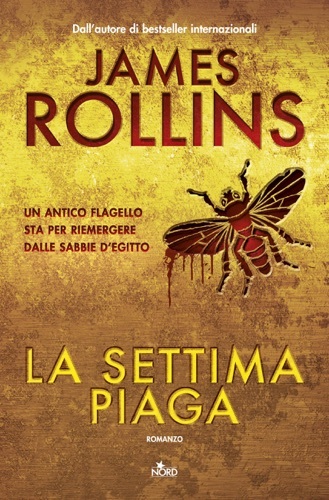 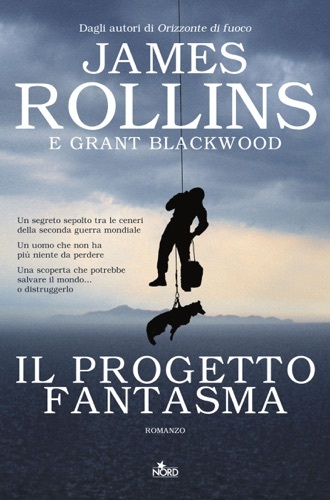 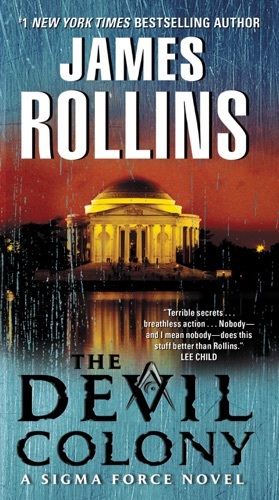 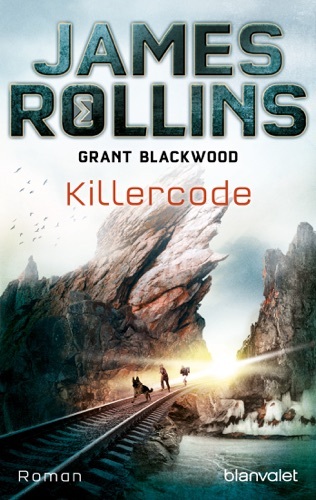 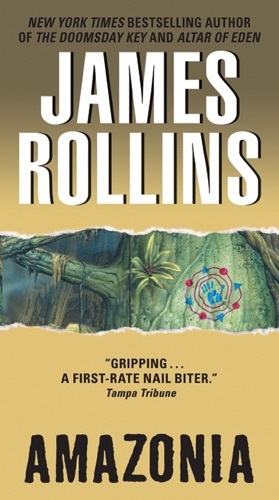 Rollins' experiences and expertise as an amateur spelunker and a certified scuba diver have provided content for some of his novels, which are often set in underground or underwater locations. 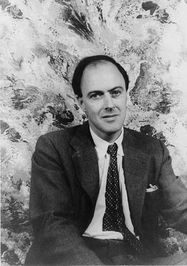 Under the pen name James Clemens, he has also published fantasy novels, such as Wit'ch Fire, Wit'ch Storm, Wit'ch War, Wit'ch Gate, Wit'ch Star, Shadowfall (2005), and Hinterland (2006)... Roald Dahl was a British novelist, short story writer and screenwriter of Norwegian descent, who rose to prominence in the 1940's with works for both children and adults, and became one of the world's bestselling authors. 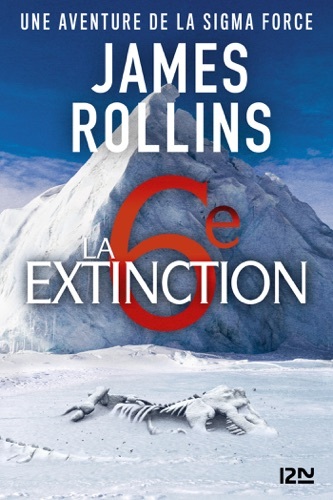 La Sixième Extinction - Une aventure de la Sigma F..